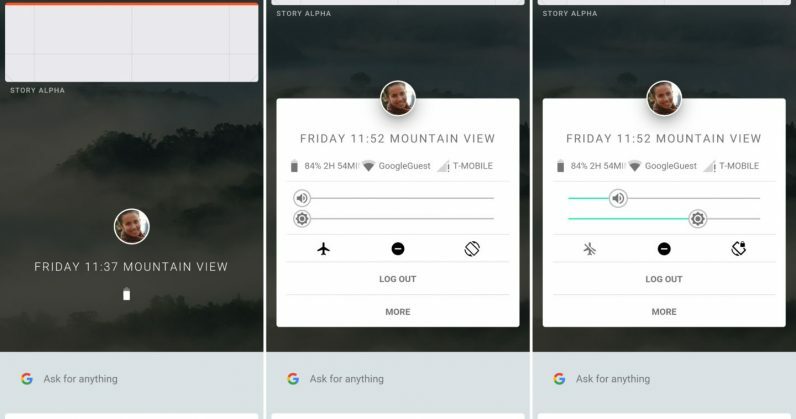 Thanks to Bloomberg, we now have considerable information on the secretive Fuchsia OS project Google has been so secretly working on since the past few years. This project will bring tomorrow's innovation to the world, including many wonderful features as it s primary components. 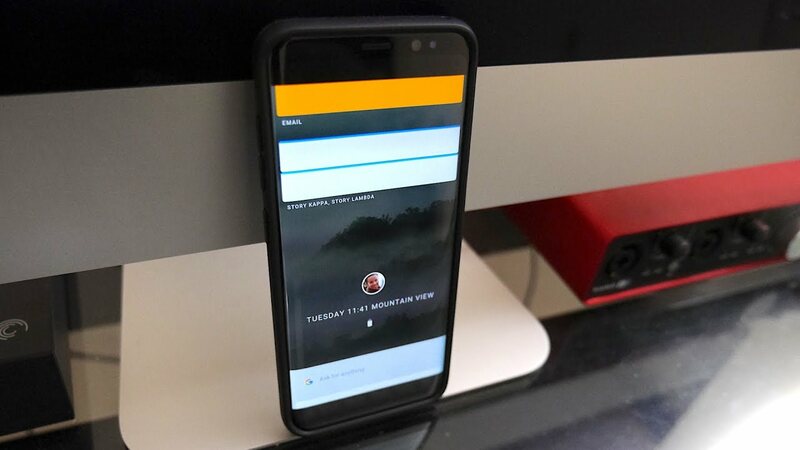 Firstly, it will be compatible to not only phone and tablets, but also to other devices like smart speakers, and may be also desktop computers. This way, it would probably replace Android for the better. Moreover, it would be more responsive to voice based commands than today's Android. Also, it doesn't use Linex Kernel the way today's software does. Since the company is developing OS from scratch, it can avoid using Oracle. Google regards this as an "open-source experiment" and an "investment in innovation". However, the development of this software would sure put engineering challenges up for the company, and would also require it to convince various stake holders, especially hardware manufacturers and software developers. How it does this is yet to be seen. Even though Fuchsia will not be rolling out anytime soon, Google hopes that its success would put it up at par with Apple in terms of performance and security updates. In a brief statement, Google has informed CNET that Fuchsia OS is "one of many experimental open-source projects" happening at the company, with no exact time frame for it to appear in future products.